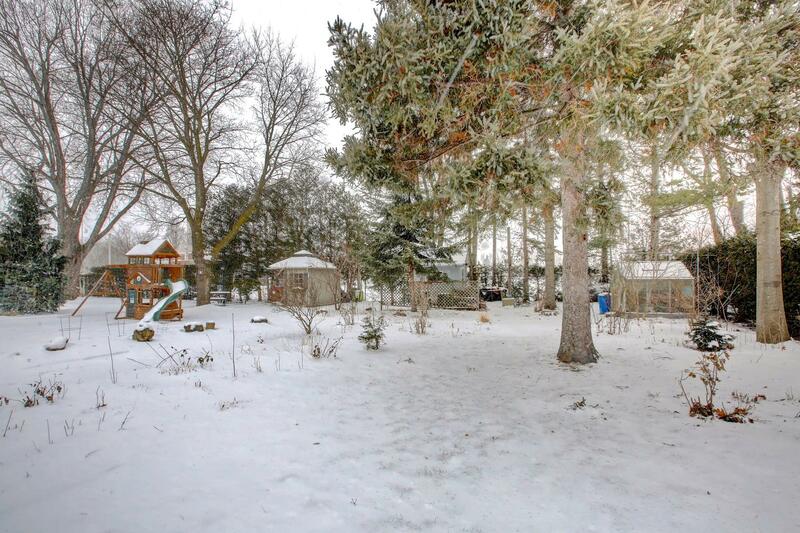 Very rare opportunity to renovate or build on this fabulous 50x200 ft lot surrounded by $2million + homes and backing onto greenspace. 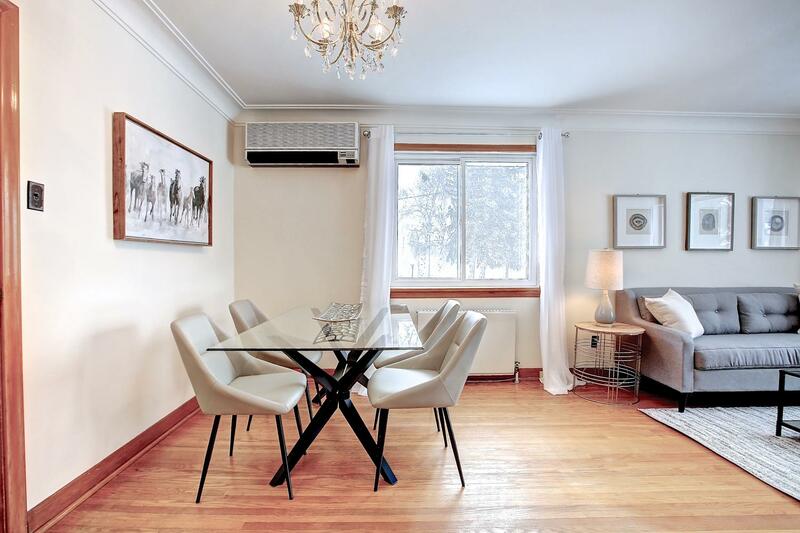 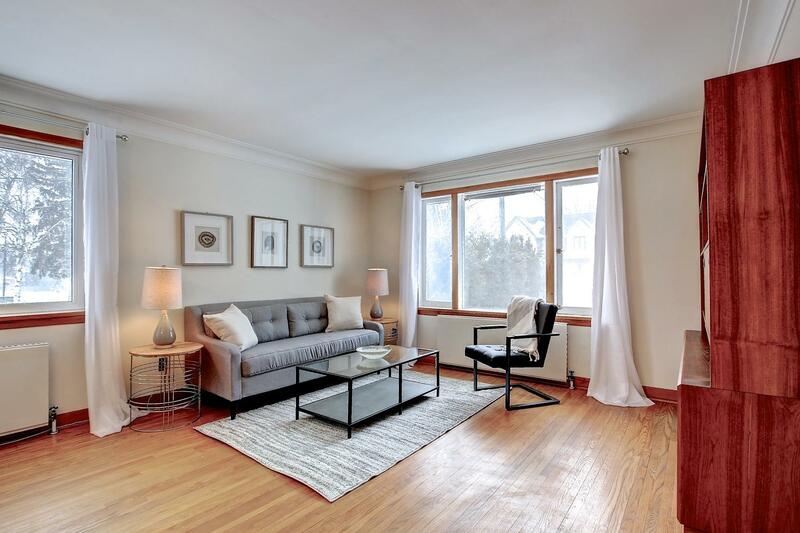 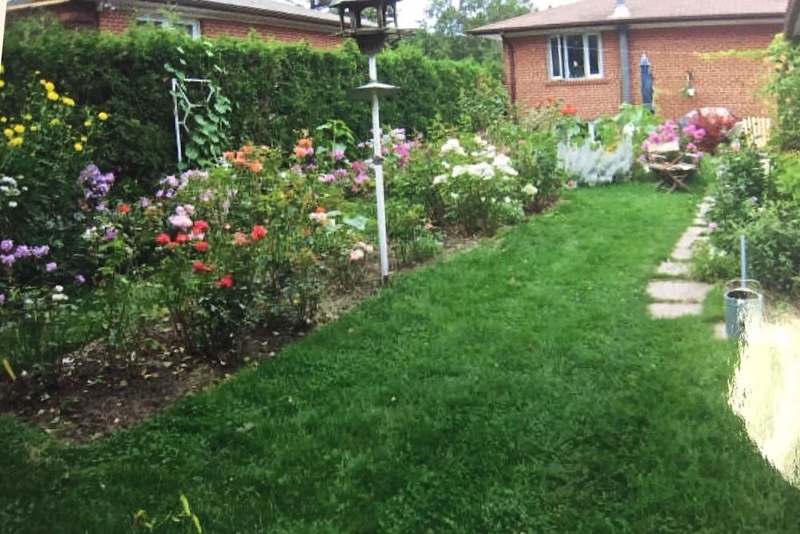 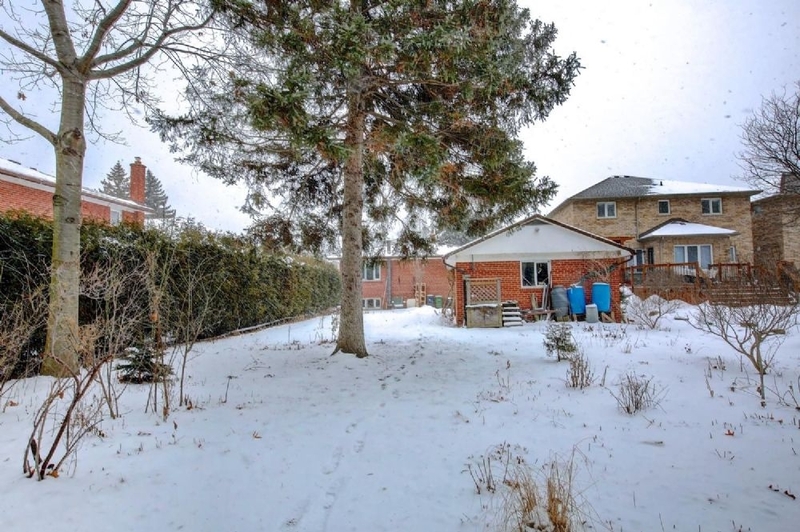 Enjoy an eclectic mix of old and new in this mature neighbourhood of towering trees just steps to school, the nature walking trails of Mill Valley, King's Mill and Etobicoke Valley parks, Centennial Park sports facilities, and Markland Wood Golf course. 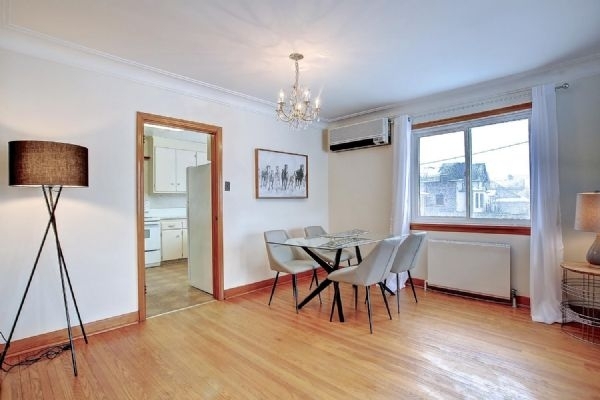 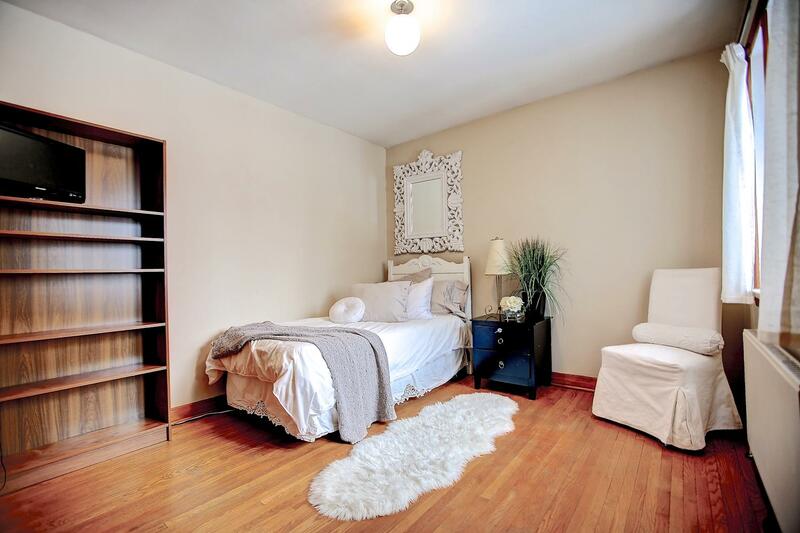 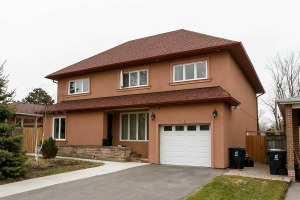 Minutes to shopping, airport, major highways and Toronto. 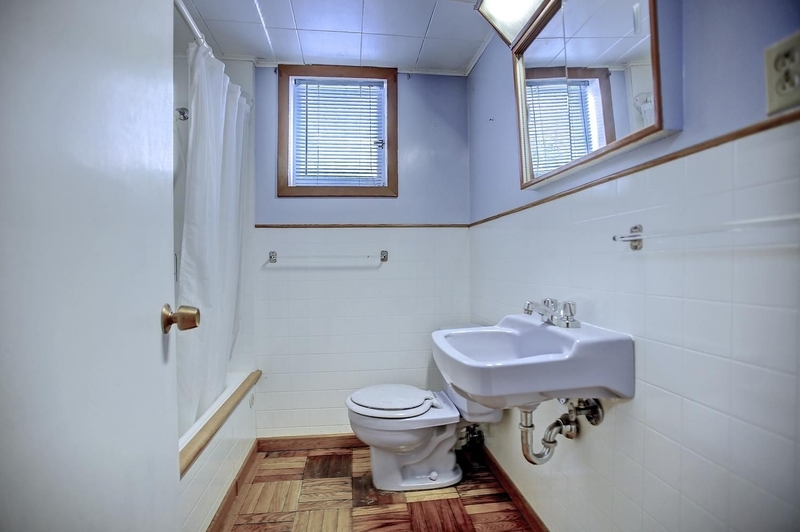 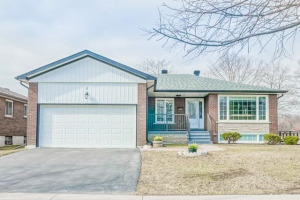 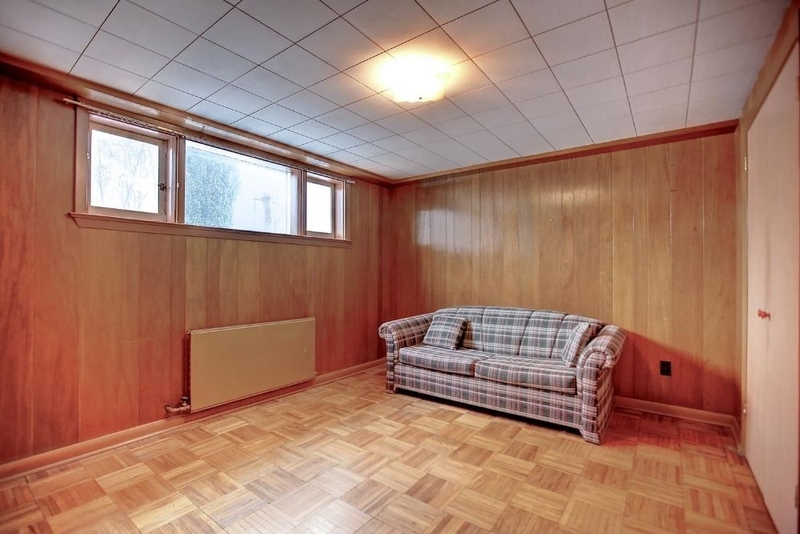 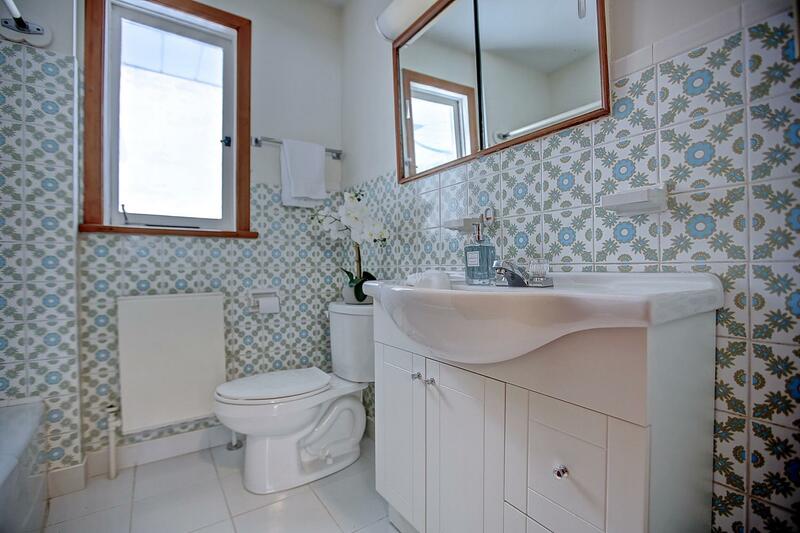 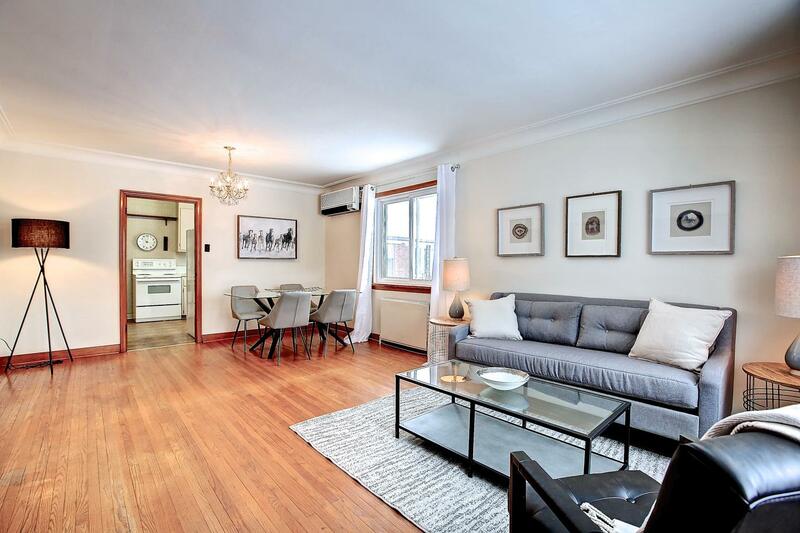 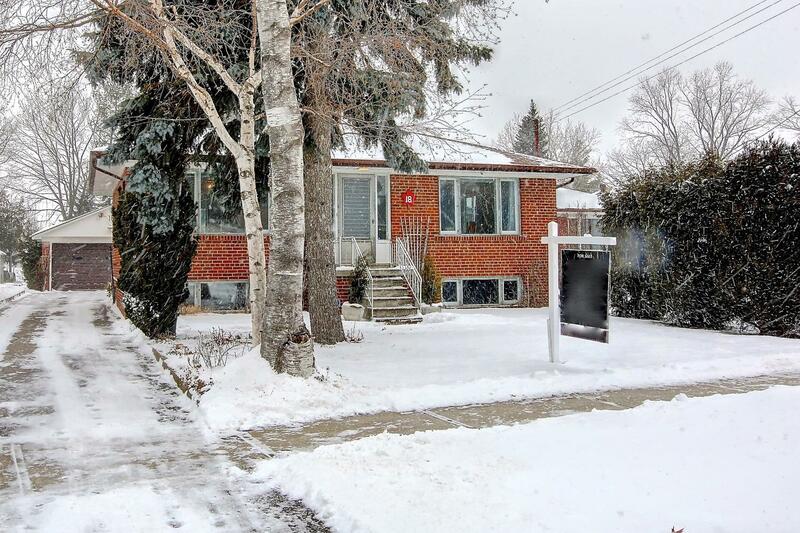 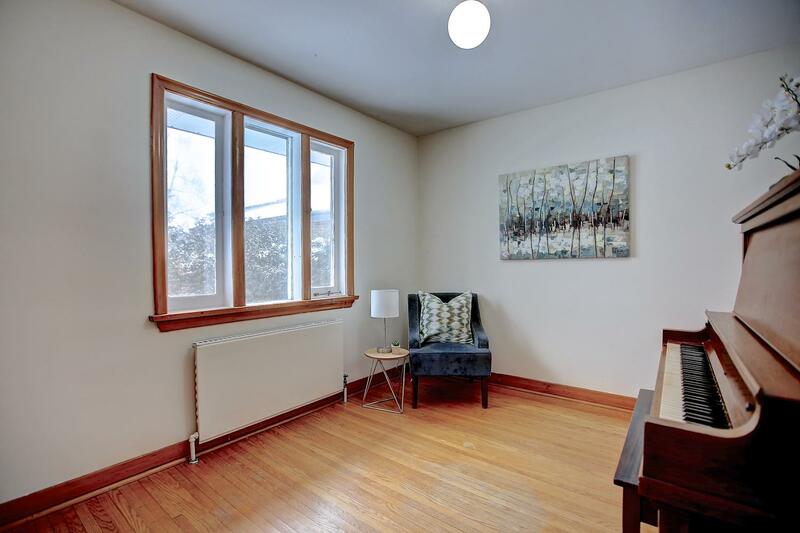 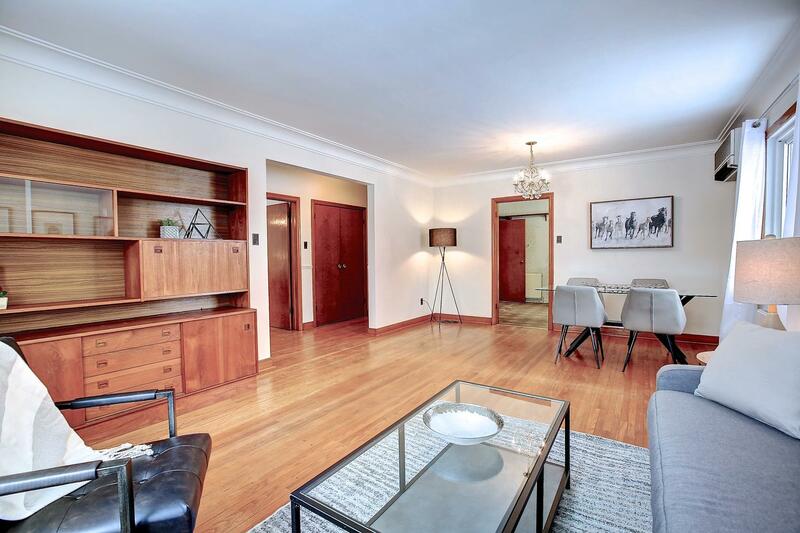 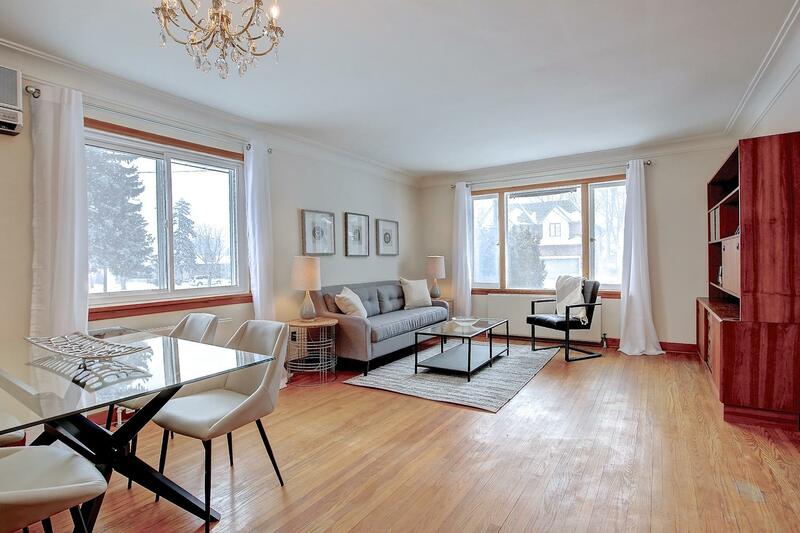 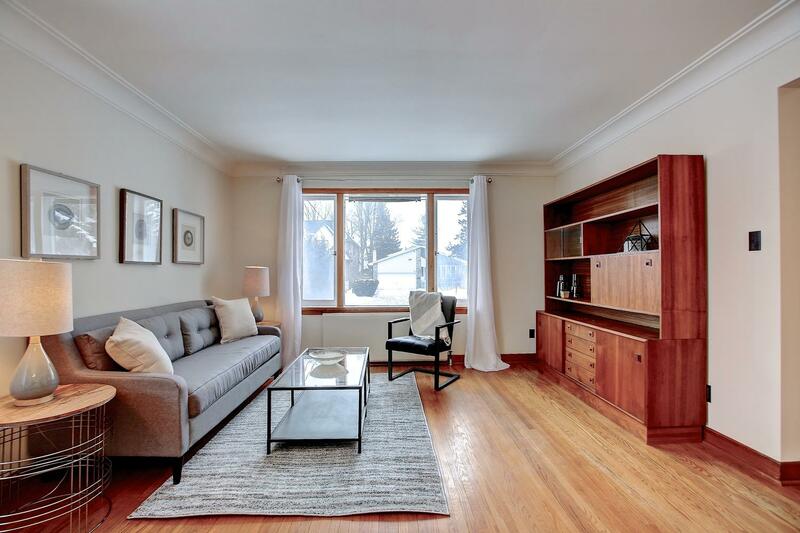 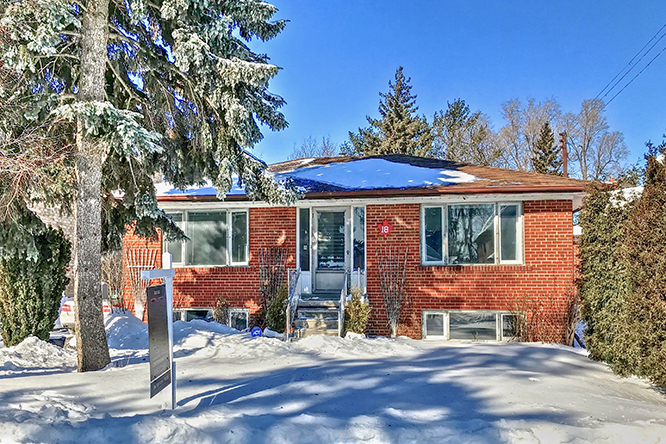 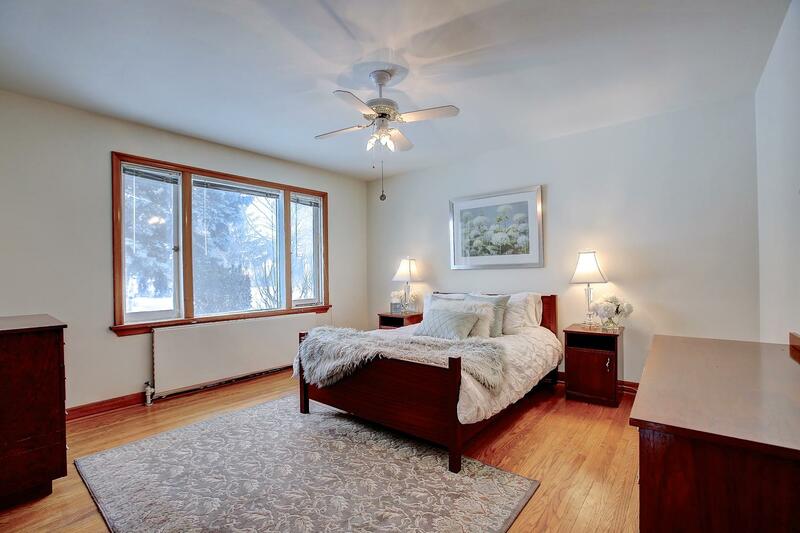 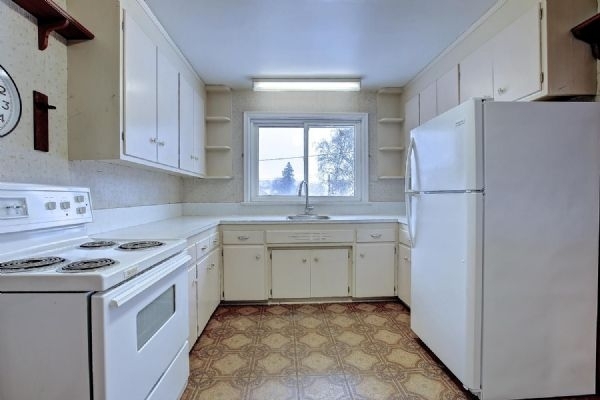 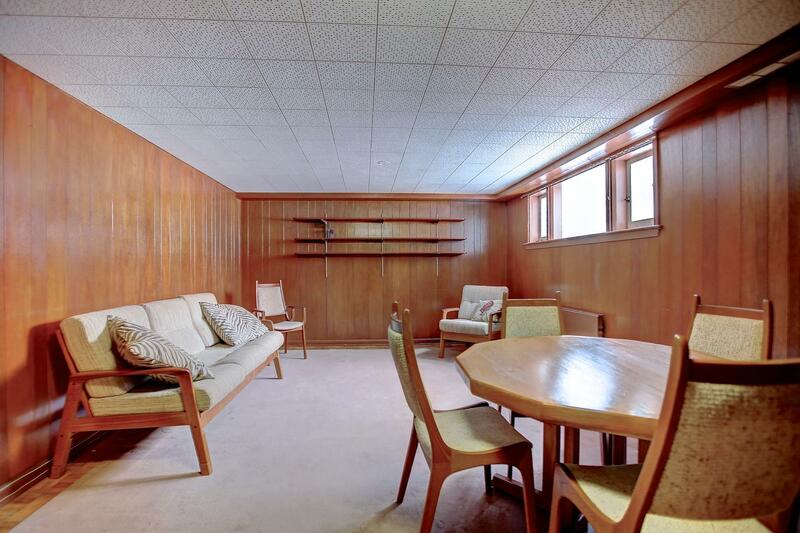 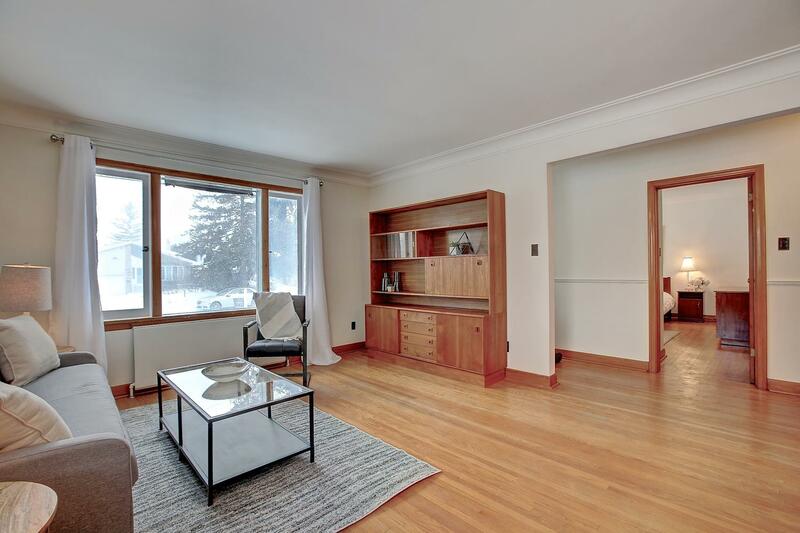 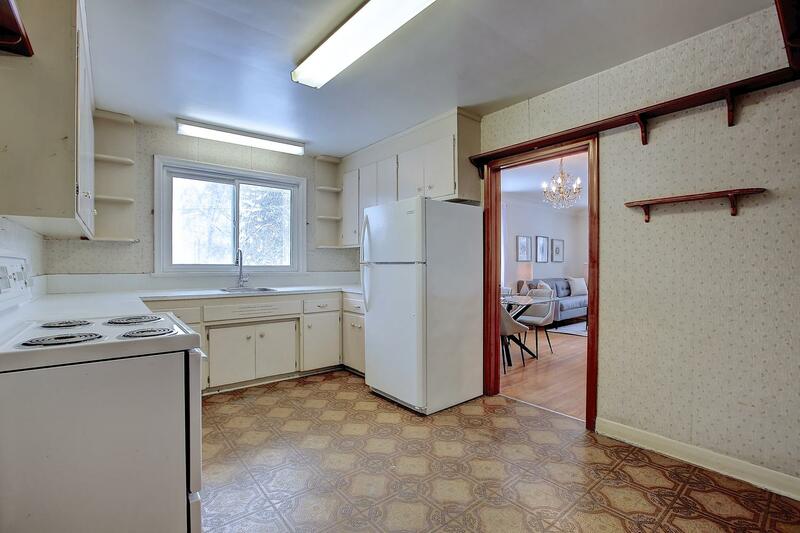 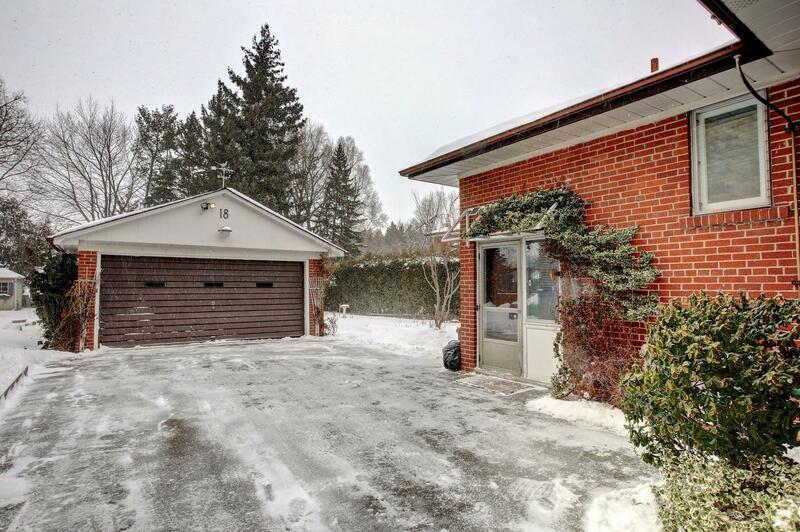 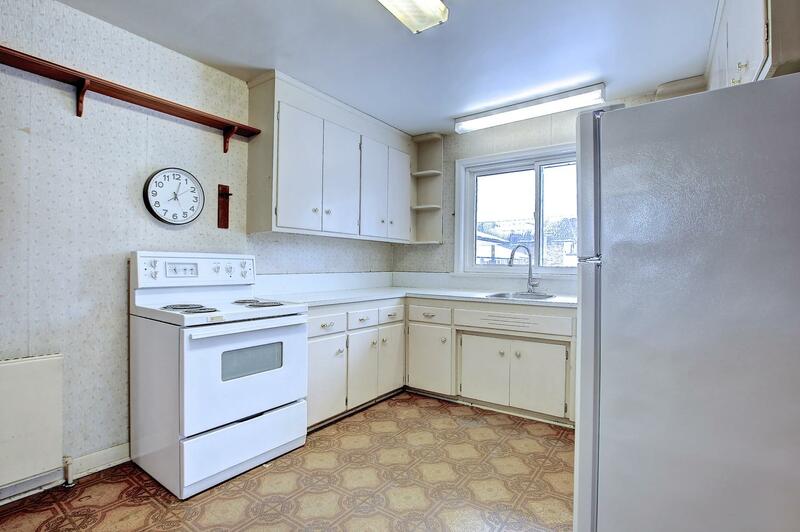 Meticulously maintained original condition bungalow with large picture windows and hardwood throughout. 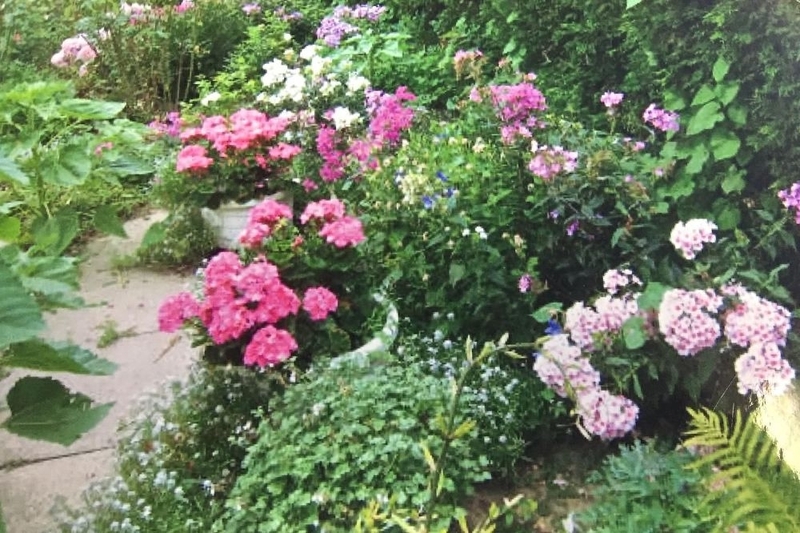 Spring and summer blooms in backyard English garden. 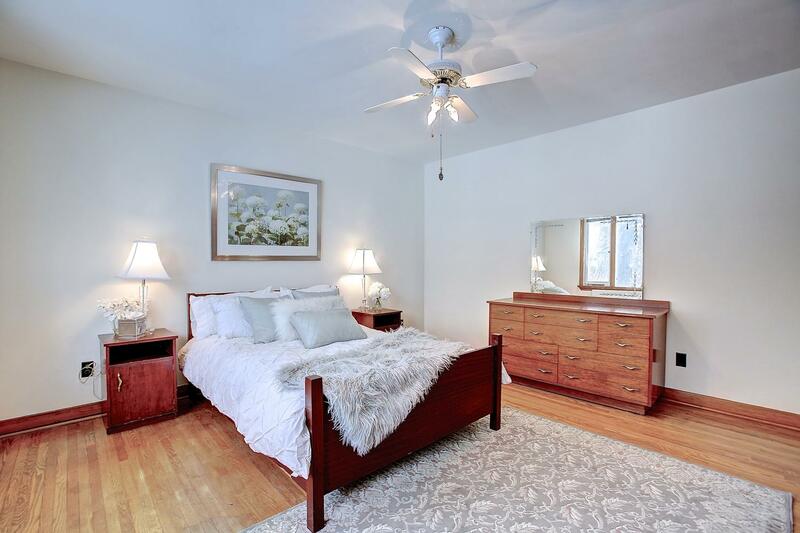 Separate entrance to lower level bedroom, bath and kitchen. 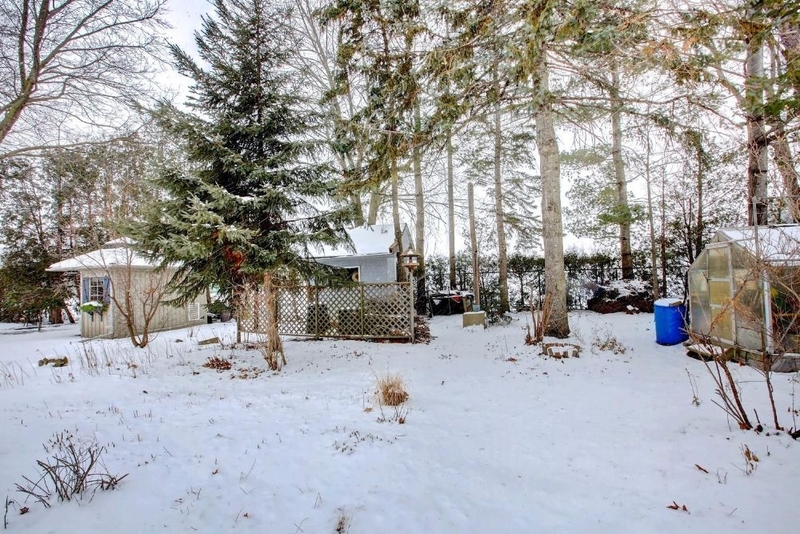 Roof approx. 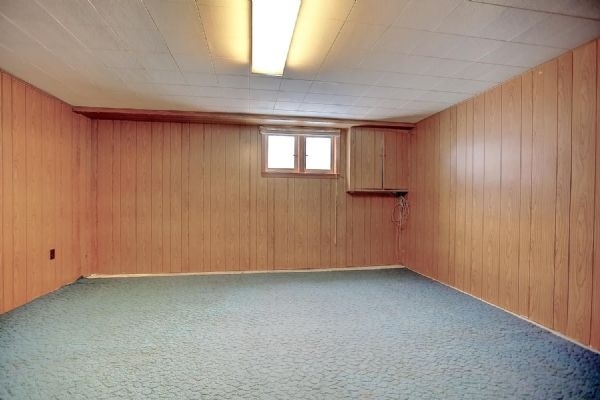 5 years.